Beautifinous. 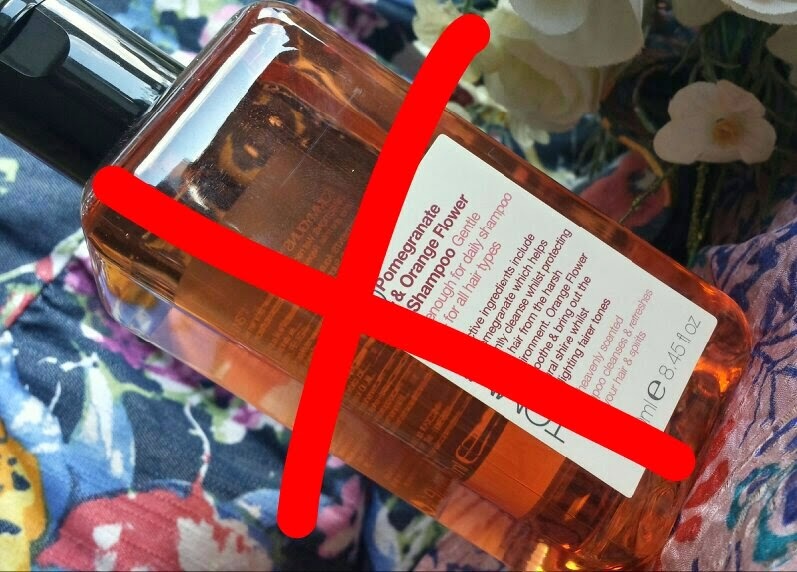 : No-Poo - Ditching the shampoo & conditioner! So how does going no-poo help? It helps a lot. Without the use of shampoo, your hair can dispose of the build up of chemicals that have occurred over the years of shampooing and begin to strengthen again. Your hair will naturally heal itself, the sebum will stop over-producing and its natural volume will come forth. Not only that, but it saves you a lot of time and money in the long run! By deciding to quit using shampoo and conditioner, it does not mean that you won’t be washing your hair any longer. Instead of using shampoo, the most popular method of no-poo claims that the use of baking soda and water to wash your hair is the way forward. Baking soda cleans your hair without stripping it of its natural oils. By using it you will still be washing your hair, but without the negative connotations. Following this, a hair rinse consisting of apple cider vinegar and water acts as a conditioner. Because the oils won’t be stripped away any longer, your scalp will stop overproducing the oils that make your hair look and feel greasy. The level of sebum will balance itself out again and you will be able to go longer between washes. I can now have breaks of a few days - a week between washes. It may sound obscene, and I admit that at first I was incredibly skeptical, but as I slowly got my head around the idea, I warmed up to it. I had heard about the method a long while before I actually gathered the courage to try it. That is nothing to be ashamed of. If you have read blog posts elsewhere before this one to simply gather more knowledge then the chances are that somewhere deep down you are considering having a go at this. All I say is that if that is the case, begin when you are ready! On the other hand, if this is the first post that you have read concerning the no-poo method or you have read others with the face of disbelief, then remember that nobody is forcing you to try it! The most important thing is doing what you are comfortable with, and if you are happy with your shampoo routine then stick with what you prefer. Quitting the use of shampoo and conditioner can be quite a daunting thing! It isn’t for everybody. I decided to try out the no-poo method for a range of reasons. Firstly, I am always on the lookout to find ways to speed up my routine. Secondly, my hair was becoming quite damaged and everything I tried was causing more problems for me. Thirdly, my hair turns greasy extremely quickly. A method that would combat this is always going to spark my interest. Fourthly, my hair is quite fine. After learning that this method helps to bring back your hairs' natural volume, I knew that I was ready to try it out. I would apply volumising products to my hair every morning and by midday it had always fallen flat again. I spent so much time trying to keep my hair looking thicker, but I don’t any longer. After following this method for over a month, my hair is now stronger, thicker, softer, easier to manage and looking and feeling far healthier than it used to. This photo was taken after over a month of no-poo and four days after the most recent baking soda wash with just water washing in between. However, I must admit that with all good things, something bad always occurs. In the case of no-poo, this is the transition period. I’ll explain more about this soon. I’m going to begin by explaining the specifics about the no-poo method and exactly how to do it, how often and what to do in between washes. Following that, I will explain about the transition period in more detail and ways to help work around it. At the end of this post I have added tips and advice for a range of problems or questions that you may have! When you first begin your no-poo journey, you have an initial decision to make: do you want to ease off gradually or go cold turkey? To ease off your shampoo easily, the best way to go about it is to add another day or two between your regular washes. For example, if you are used to washing your hair every day, try going a day without washing in between, then maybe two, until you feel ready to get started. I chose to go cold turkey. To do this, you need to simply just say goodbye to the shampoo and start straight away. Alternatively, you can use a clarifying shampoo for your last wash to wash away the silicone build up in your hair. This will give you a fresh start! To make your new baking soda hair wash is really simple. Mix together a tablespoon of baking soda with water and apply it to your scalp. The mixture ratios tend to be different for each person, but try to aim for a watery mix with fully dissolved baking soda. What works for me may be either too much or not enough for you and vice versa. To work out your mixture may take a while of trial and error, but you will get there in the end! 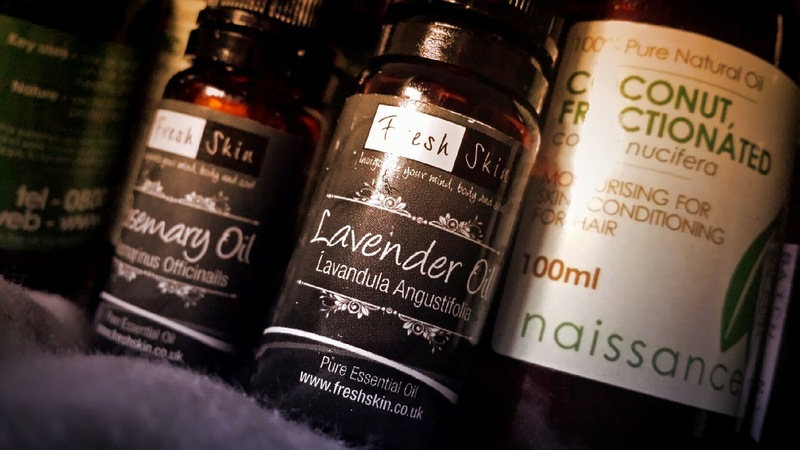 A lot of people advise to make your mixture up in a bottle, enabling you to simply pour it onto the scalp and roots of your hair more easily. A lot of people also suggest pre-mixing your “shampoo” and leaving it in the shower. However, I am not in the camp that pre-mixes. When left over time, especially in a humid environment, a mixture made up with water without a preservative added into it will gather a whole range of bacteria after just a few days. Therefore, if you won’t be using it up within a couple of days, I think that it works out best to make it up as and when you need it. When making your mixture, you can always choose to add a couple of essential oils too. For more info on that, see below in my extras section. To use your new shampoo, as I have already explained, you need to apply the mixture to your scalp and roots. Massage it in and then leave the baking soda and water on your hair for a few moments before rinsing it off thoroughly. A short while after going no-poo I actually began using a special brush during my washes and in between days. For more info on that, please see my extras section! 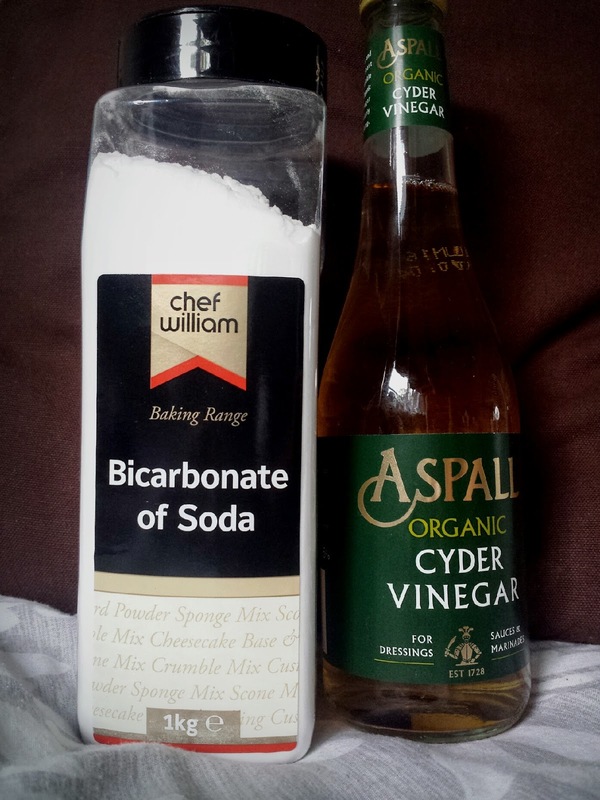 To condition your hair after using baking soda, you need to make up a mixture of apple cider vinegar and water. Once your mixture is made, you need to pour it through your hair. Leave the rinse on the hair for a few minutes and then rinse away thoroughly. Once your hair is washed, you carry on as normal. If you still wish to use hair styling products then this is up to you. I have stopped using products in my hair as well, but that is only because the reason that I needed them has now been resolved by going no-poo. The way that you dry your hair is also down to you. I actually stopped heat drying my hair before going no-poo, so I carried on with that method after. However, if a time comes where I do need my hair to dry more quickly then I will get out the hair dryer! The choice is yours! Now, here is the downside. By deciding to go no-poo, you are going to have to endure a transition period. The transition period is basically a short time where your scalp begins to re-calibrate. The levels of sebum that your scalp produces will still be an overcompensation of the shampoo usage at first. Until your hair has become used to the new method, you will go through days where your hair will be quite greasy. This is where it takes real willpower to fight through and carry on with the no-poo method. Only by carrying on will you achieve the healthy hair that you are seeking. It is horrible. I hated the transition. I don’t think that there is anybody alive that uses no-poo who can admit to enjoying the transition period. However, everybody who gets to the other side lives with no regrets. I sure don’t! The transition period can last anywhere from a week or two to a few weeks. Mine lasted around two weeks or so. My hair was going a bit crazy! I managed to get through this period by gently easing my way into the new routine. I used baking soda every other day for the first few days, then began to add a couple of extra days at a time. I deliberately went as long as I could stand before my next baking soda wash. There are other ways around the greasy hair days. I had a lot of days with my fringe pinned off my face or a nice twist or French braid put into it. As my hair is quite short I think that I was quite lucky with it. If you have long hair though, definitely try out some plaits or buns. Along with the hairstyles, you can crack out some dry shampoo. Please do make sure that it is a gentle one, though! Or, alternatively, you can try using cornflower or cocoa powder. This list of no-poo extras are little things that I have discovered along the way of my no-poo journey that have helped me along. If I come across any other additions then I will update the list in the future! This brush has been super helpful for me. I use the brush to massage in the baking soda and it also helps to rinse it out at the end. The main reason that I adore this brush though is the between days. 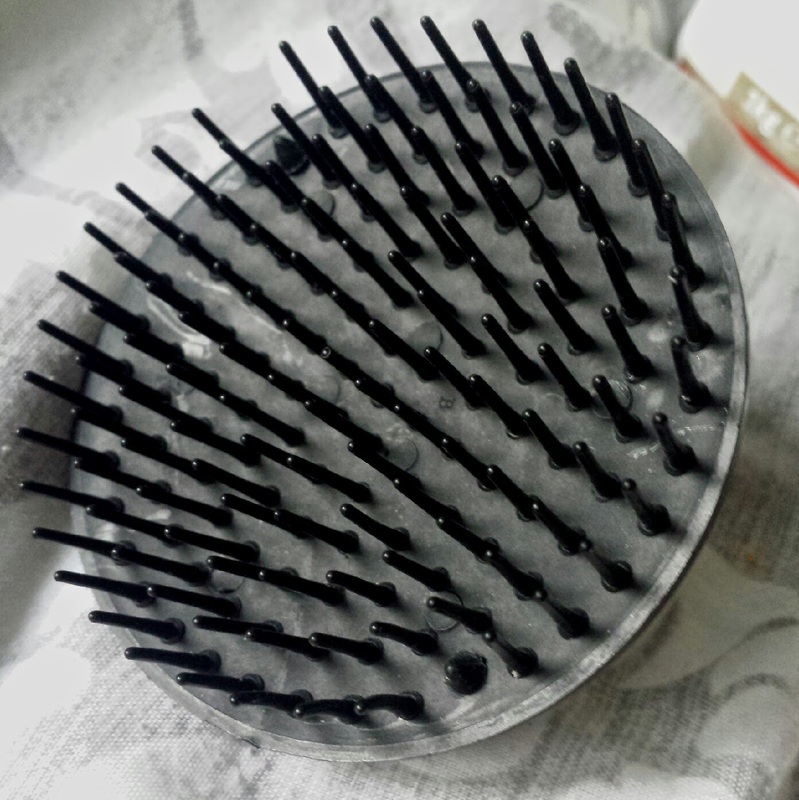 On the days that I don’t use baking soda in my hair, I found that this brush really becomes useful. 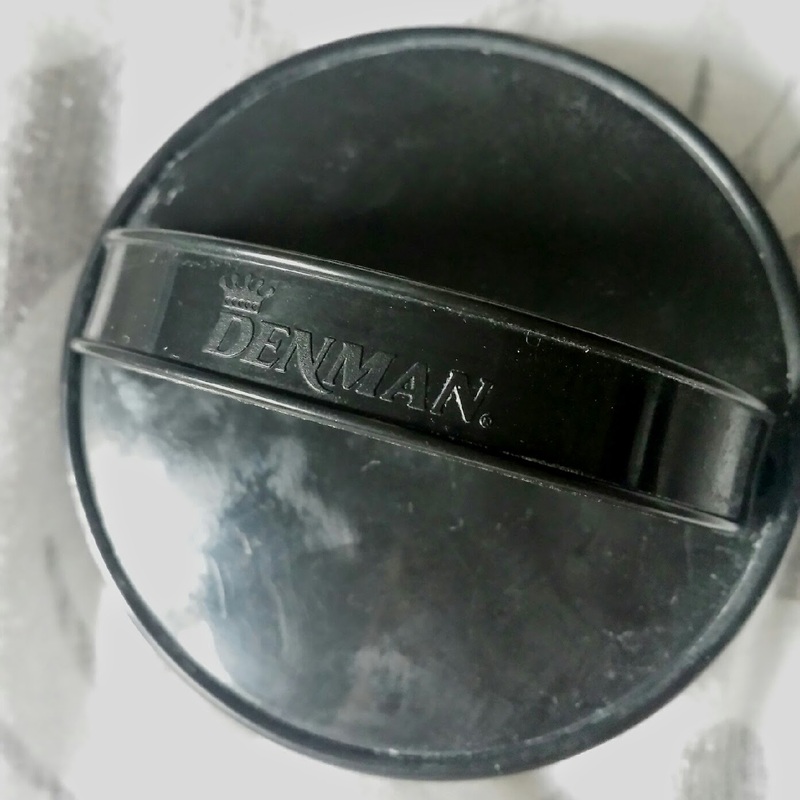 If you aim the shower flow at your hair you can then use this brush to gently scrub at your scalp. Wherever the shower is focusing, use small circular movements with the brush and then move it backwards and forwards or side to side to give it a good water clean. Continue to do so until you feel the time is right (trust me, you’ll know! The hair will feel greasy if it is the wrong time to stop) and then carry on as normal. You can pick one up from Boots for £3.69. This was especially helpful during the transition period. The occasional green tea hair rinse helped to keep my hair feeling fresh and slightly reduced the greasiness on the days where I just wanted to wear a bag over my head and hide. Now the transition period is over though, a green tea rinse every now and then helps to strengthen the hair and eases dandruff. For more info about green tea on hair, please check out this post! A honey hair mask once a week can really help retain the moisture in your hair. This is most helpful if you are encountering dry hair during your no-poo journey. Simply mix honey with enough water to make it easy to spread through the hair and apply it all over. Let it sit for around half an hour and rinse. Carry on as normal with your washing routine. A couple of essential oils in your baking soda mixture can help in different ways. I add a couple of drops of lavender oil and rosemary oil, and every now and then I will also add bergamot oil (to prevent dandruff). The lavender and rosemary help to keep my hair shiny and strong. Is your hair supposed to lather? Nope! No lather with this method! It can be a little odd to get used to, but it’s okay, I promise! My hair has gone straw like! This can sometimes happen during your first few baking soda washes. It’s okay and it’s totally normal. If this happens, try to avoid heat drying and styling for the first few washes! Also try using the honey hair mask or the green tea rinse! My hair has gone dry! Help! First thing is first - you may be using too much baking soda. This happened to me, so next time you wash with it, try using a little less. In the mean time though, there is something that you can try before your next wash. When my hair turned dry, it was primarily focused at the ends of my hair. I picked up my hairbrush and I sat and brushed my hair from root to tip for about an hour or so. You probably won’t have to brush your hair for that long, but I was reading as I did it and I simply lost track of time on how long I was doing it. However, by doing this I managed to pull my hairs' natural oils down to the dry area of hair. It did make my scalp feel a little greasy, but that was what I was after. I thought that by letting the natural oils do their job at repairing my hair overnight then it may be in better condition when I woke up. It worked! The next day, I simply washed with water as I usually do on my in between days and gave it a good scrub with my shower brush and my hair was super soft when dry. All fixed! Another tip is to either make yourself a honey hair mask made up of honey and water or honey, water and apple cider vinegar. Also, use apple cider vinegar as your conditioner! This should help with dry hair. 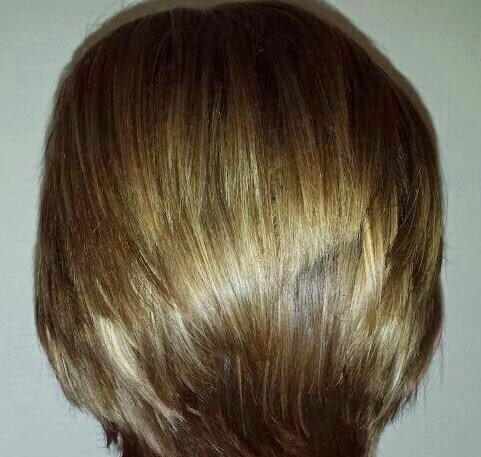 I have gone through my transition period but my hair still goes greasy/am I through the transition period or is my hair just staying greasy? If you feel that you have made it through the transition period but feel that your hair still goes greasy quickly, you may not be using enough baking soda. 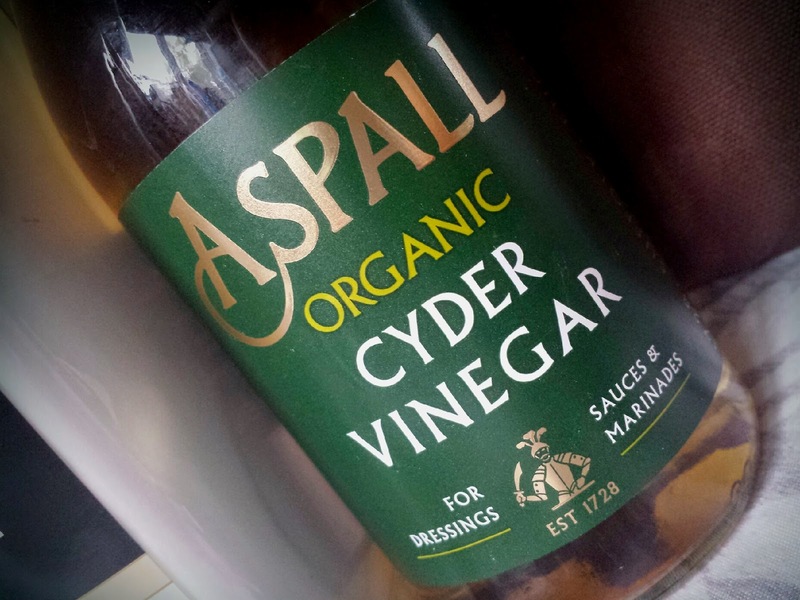 Alternatively, are you using apple cider vinegar? If so, try switching to white vinegar to see if that helps. The amount of vinegar used may also need to be reduced. You could also be over brushing your hair. Doing so brings the oils from your scalp through to the ends. Try brushing it less along with the above and see how it goes! Swimming and No-Poo - how to wash out the chlorine? Have no fear about swimming when you take up no-poo! I had this thought when I was in the pool after I began no-poo, but I simply water washed my hair when I got out and scrubbed with the brush and my hair was fine! Are no-poo and hair dye compatible? I have my hair dyed and no-poo has had no effect on it. However, when it came to my most recent appointment to dye it, I decided against it. I have decided to go back to my natural hair colour but with the addition of blonde streaks. This way it minimises the dye I will be using in the future but the blonde will help to mix up my style a bit. I may change my mind before this happens (I change my mind a lot with my hair colour), but after I have gone through my next streaking session I shall come back to update how this worked with no-poo! I'm getting dandruff/itchy scalp! What can I use to combat it? Try adding a couple of drops of tea tree oil or bergamot oil to your baking soda mixture. 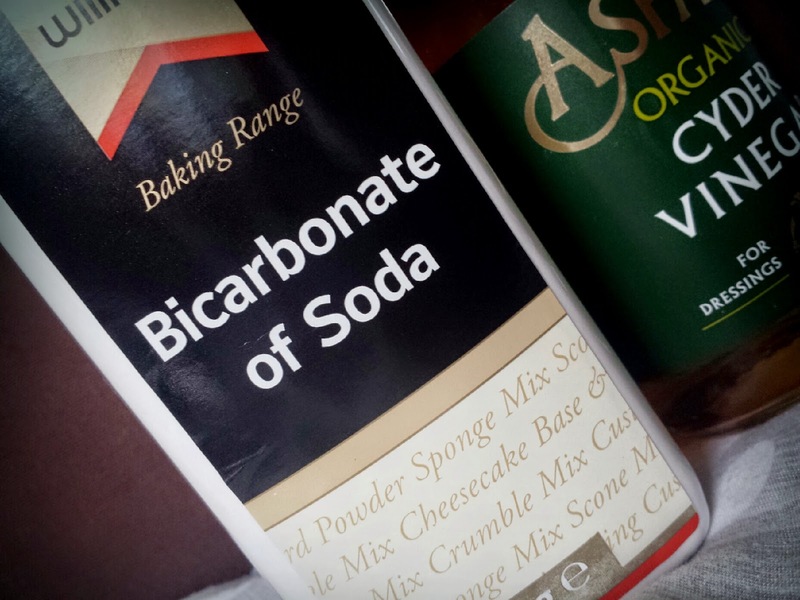 If this doesn’t help, cut back the amount of baking soda and make sure you rinse thoroughly! Will using vinegar in my hair make it smell like vinegar? Not if you use the right amount and rinse it properly! If you use too much vinegar or don’t thoroughly rinse then there may be a left over scent of vinegar. If that happens though, you should only notice it if you physically make an effort to smell your hair. It’s not noticeable otherwise! This can be found in most supermarkets, but if you want to buy online then you can always check Amazon! As with baking soda, this can be found easily in shops. Again though, it can be found on Amazon. As above! Or on Amazon. I bought mine from Boots for £3.69. Essential oils can be found on Amazon, also. What do you think of the no-poo method? Have you already tried it out? Let me know your thoughts and questions in the comments below! This is such an interesting read. I am not sure if I am brave enough to give it a go but your post has definitely made me think that it's a good idea! i have oily and dandruff hair.how can use a clarifying shampoo for my last wash to wash away the silicone build up in my hair. ?